Assistant Superior General Fr. Lote Raiwalui, SM had his first official visit to the District of Asia. He went first to Ranong, Thailand and spent a few days with the Marists there. He also visited the Marist Mission Education Center. 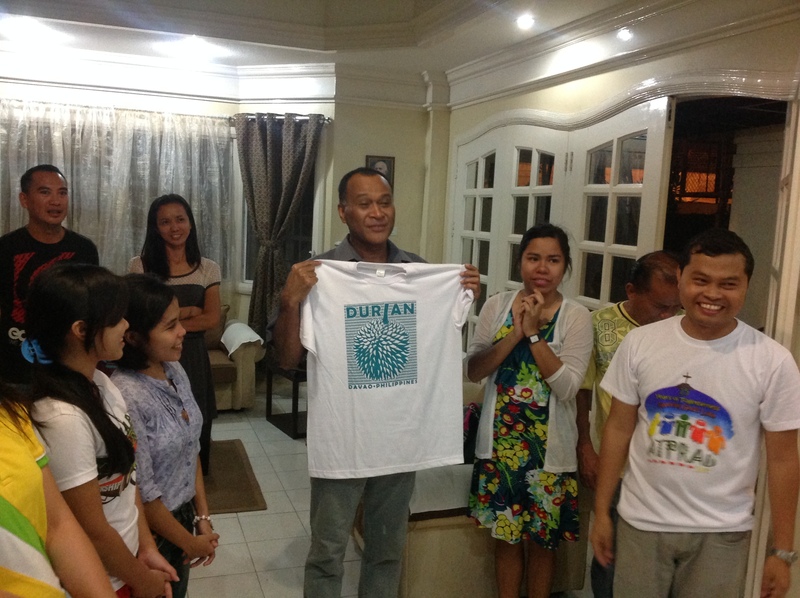 After which, he flew to Davao City and was welcomed by Fr. Pat Devlin at the District House on 28 November 2014. While in Davao, he visited the Marist community in Matti, Digos and spent the weekends there meeting people and celebrating mass in one of the chapels. 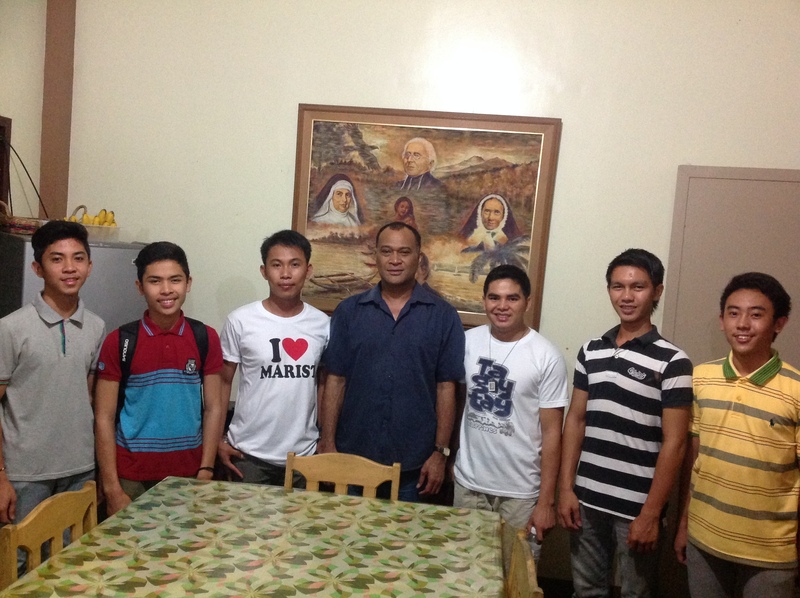 He also stayed overnight at Chanel Formation Community in Dumalag and met the students. He had a lovely time with fellow Marists and seeing the various ministries they are involved with. 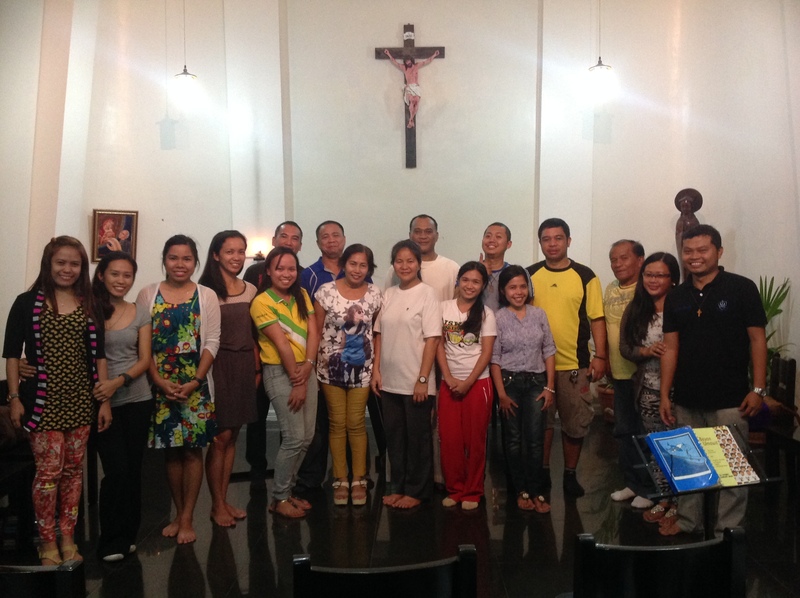 He also went to visit the International Novitiate Community at Eden Toril and met up with the novices-elect at PM Sisters Retreat House. 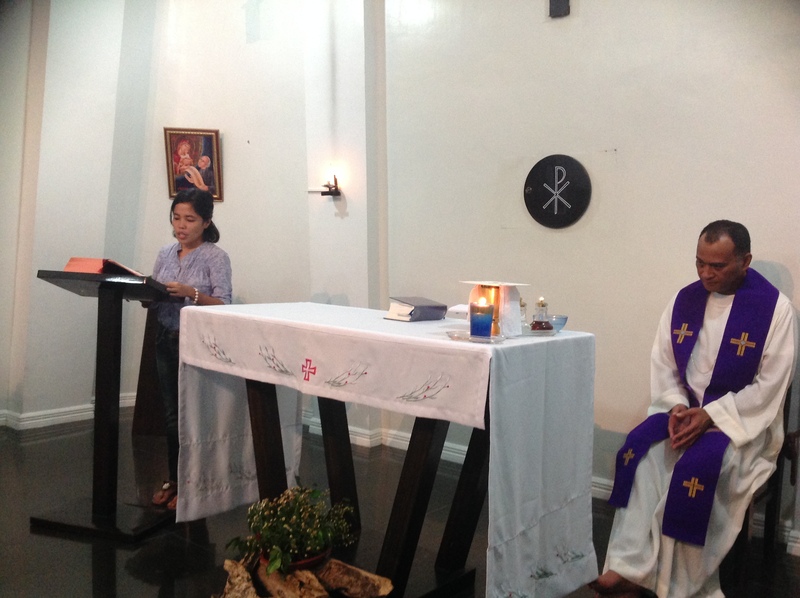 On the eve of his departure to Sydney, he celebrated mass for the Marist Laity on their monthly gathering. We thank Fr. Lote for his presence, prayers and support during his time with us. We wish him every blessing as he goes home to Fiji and spend Christmas with his family. May Jesus and our blessed Mother accompany him always. Delighted and grateful for your visit Fr. Lote. Come again!